K-Pop sensation BTS, also known as Bangtan Boys, will make their way to the Ziggo Dome on the 13th of October as part of their LOVE YOURSELF World Tour! This concert was sold out. Tickets were available via Ticketmaster. The concert organisation was MOJO. No babies in arms. Age limit for GA standing/VIP floor: 12 and over, under 16 must be accompanied by an adult. MOJO wrote an F.A.Q. to answer all your questions. If you have a question check the F.A.Q. first to see if you can find the answer there. Tickets for this concert are sold out. Tickets were available via Ticketmaster. Do not buy tickets from unofficial resellers, they can be fake! To make sure you buy a valid ticket check www.weetwaarjekoopt.nl to find out if a reseller is reliable or not. There will be seating tickets available for different ranges, in the prices 60,- 90, 120,- 150,-. 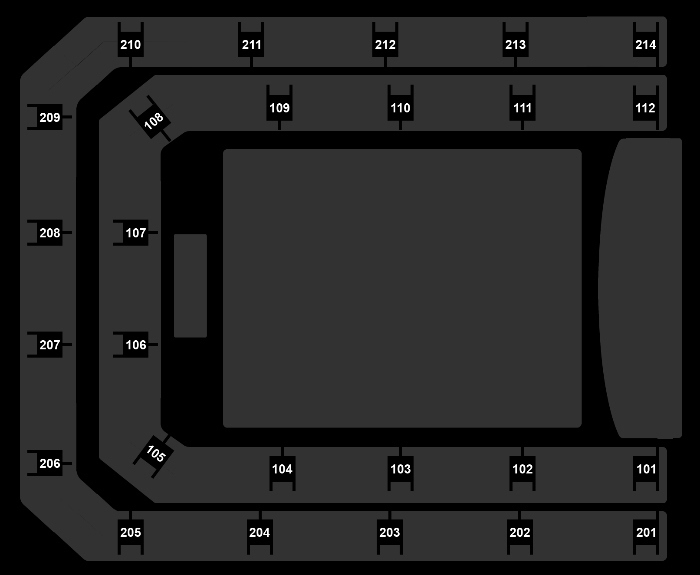 Tickets for standing places as well as wheelchair are 180,-. VIP tickets (early entry, soundcheck, entrance to the VIP pit) 250,-. When you place an order at Ticketmaster, you can pay your order with a valid credit card. Due to fraud prevention, credit cards that are not registered in Europe are often not accepted. You can buy your tickets online with your Mastercard or VISA credit card when this is registered at one of the European or American Mastercard or VISA secured countries. American Express credit cards are only accepted when they are registered in the Netherlands. In case you order tickets from abroad at Ticketmaster’s Call Center, you can make a payment with a Mastercard or VISA credit card. You will receive an e-mail to make your payment. When you order tickets at Ticketmaster’s Call Center, Ticketmaster will charge a fee of €10,- in charge for transaction- and delivery charges. During your visit at the Netherlands you are also able to purchase tickets at the venue on the evening of the event, in case the event is not sold out. Bear in mind that it is forbidden to bring a bag with you to this show. Only handbags that aren’t bigger than the size of an A4-paper (8.27 x 11.69 inches) and no thicker than 10 cm (3.9 inches) are allowed inside. If you do bring a bag bigger than this, you will not be allowed to enter the venue. The organizer of this event will do its best to reduce queues much as possible. We politely ask for your understanding and cooperation. Ticketsales were on sale via www.ticketmaster.nl and 0031 88 123 24 25. Already bought a ticket for this event? Let the fun begin on our Facebook page! Curious about the interior of our venue? Check the photo&apos;s.
Been to this event? Check out the pictures on our Facebook page! Want to share your thoughts about the concert? , Visit our Facebook page.